The story is set in 1751 and the author has successfully narrated the story keeping in mind the history of the time. If you love adventure stories then you simply cannot ignore this fast-moving adventure which promises to keep the reader engrossed from start-to-finish. The plot follows young David, who is cheated out of his inheritance by a greedy uncle, and kidnapped into servitude on a sailing ship. 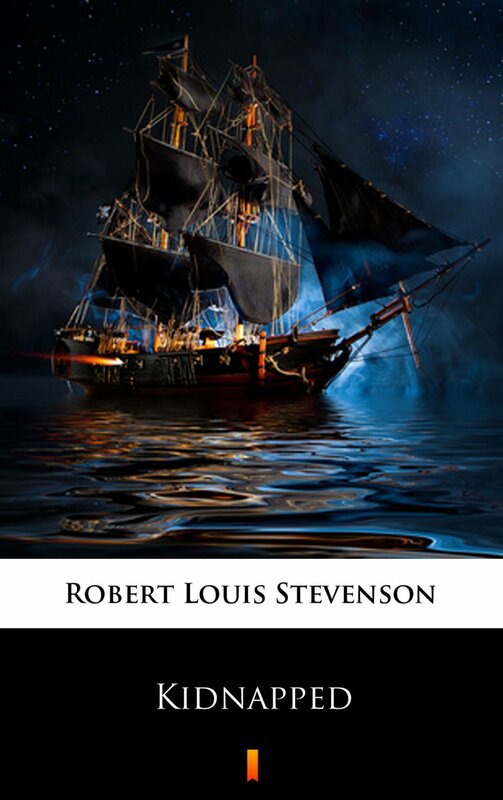 The ship hits a small boat during a fog and picks up Alan Breck Stewart, a renegade Highlander. It’s a grand adventure story, though, with the friendship between the two quite different main characters providing light-hearted moments, narrow escapes, and a fitting, but bittersweet ending. The setting of the story is very beautiful and there are vivid descriptions of the woods, waterfalls and streams which they jump over.